When i am down and when some of the great features of WordPress keeping me bugging, i try to satisfy my self with counting on the basic ground factors that made me choose Blogger over WordPress, about an year ago, when i started off with this BloggingeHow. WordPress is indeed a great blogging platform with 'some of the features' that outshines other blogging tools like Blogger. This blog runs on Blogger. Some of the WordPress features that i always envied were its great templates. I am a kind of guy who loves to have 'every' great and latest tools and widgets installed on the template. With WordPress templates, specially those Premium ones from Thesis or Woo templates, there is always something great that makes me re-think over my Blogging platform plan. But yeah! Blogger its all for you again. You still rock. It was you, that really made me start of with my own blog. I basically first tried of WordPress (the free one, wordpress.com) than finally settled on Blogger. So i thought i would lay down all those major reasons, that made me choose Blogger over WordPress when i started off with blogging. Many of the beginners are basically attracted off with these Blogger's features and so was i. 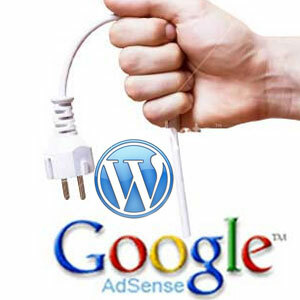 When i had zero traffic (near to zero) i had my AdSense account approved luckily. So i thought the very next day i could make like hundreds, if not thousands of dollars ($) in just no time. The truth showed its reality gradually. But still, this was one of the main reasons that i choose Blogger, as by then, i was only allowed to use AdSense code on blogspot domains (blogs hosted on Blogger only). Even though later, when i realized that i ain't gonna get anything from AdSense, i had to work on with the 'real' part of the story. And that was TRAFFIC! So AdSense was no longer my priority, but still, it made me decide what blogging platform i had to stick with. Best Part is here! I really loved tweaking my template and looking the codes (HTML and CSS etc) for hours, even though i couldn't get a thing out of it. But yeah, that's how i learned these great programing languages. Just by looking at them, trial and error, and the passion (may be ). So this was what WordPress lacked. There was no single template that had 'EVERYTHING' that i wanted BloggingeHow to have. So the only option left was to go with Blogger. To have my own website/blog with a custom domain was one of my dreams. WordPress was more of a hindrance in the path. As a student, i couldn't pay hosting charges (when i was not sure that where i was going to head with this blogging career of mine). The best i could have manged was to get my own domain. That's it! 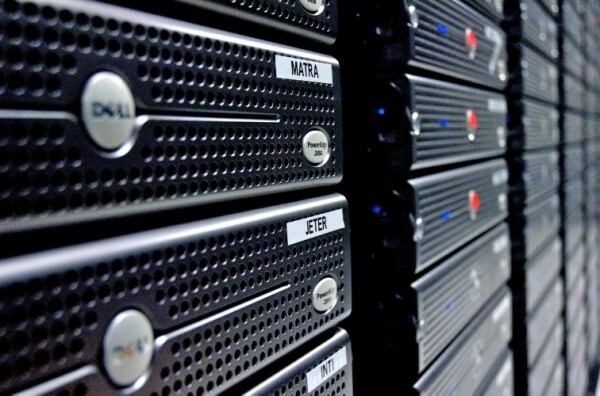 So hats off to Blogger that made me reach my goal, with no hosting charges (with 100% up time). 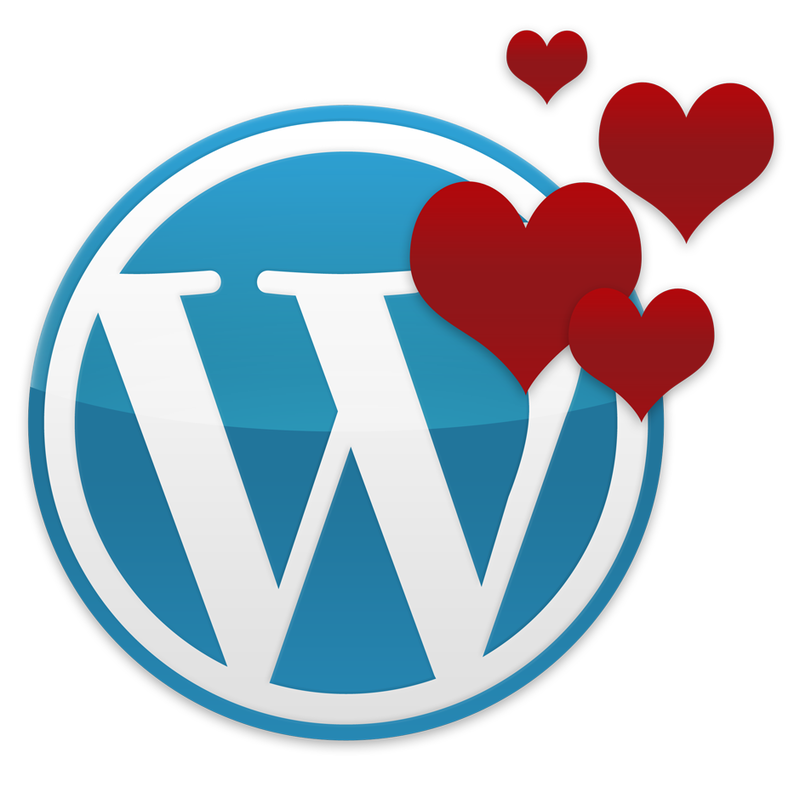 WordPress, You're Still My Baby! At this position, with the grace of Almighty, i could easily manage hosting charges, and that's where my decision power is tested. And that's why i came up with this post, to share what i really felt when i had to start of my long trip. I really dream of a situation, where we would get, a free 100% up time hosting from Google Blogger, and the power of WordPress. That would be hell of an experience. Anyways, WHAT ABOUT YOU guys. Why did you choose the blogging platform that you are on today? What made you take this decision. Share your views in the comment section below.